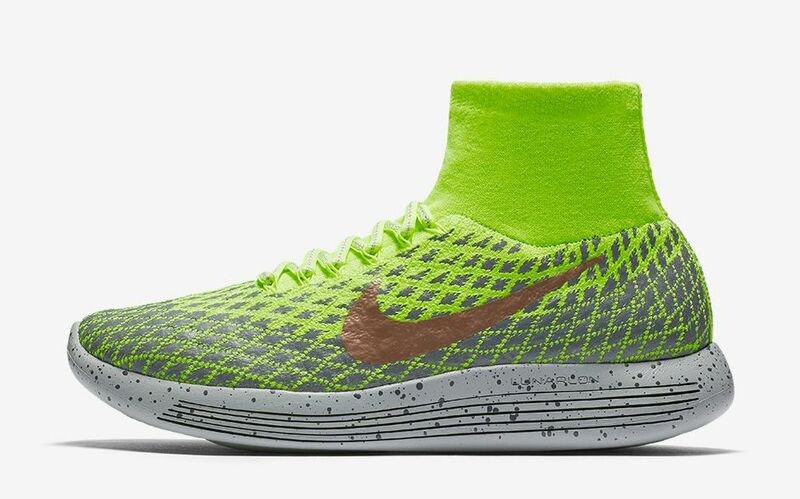 Nike LunarEpic Flyknit Shield "Volt Green"
To fight against the upcoming harsh weather, Nike Sportswear has recreated the LunarEpic Flyknit with a Shield upgrade. 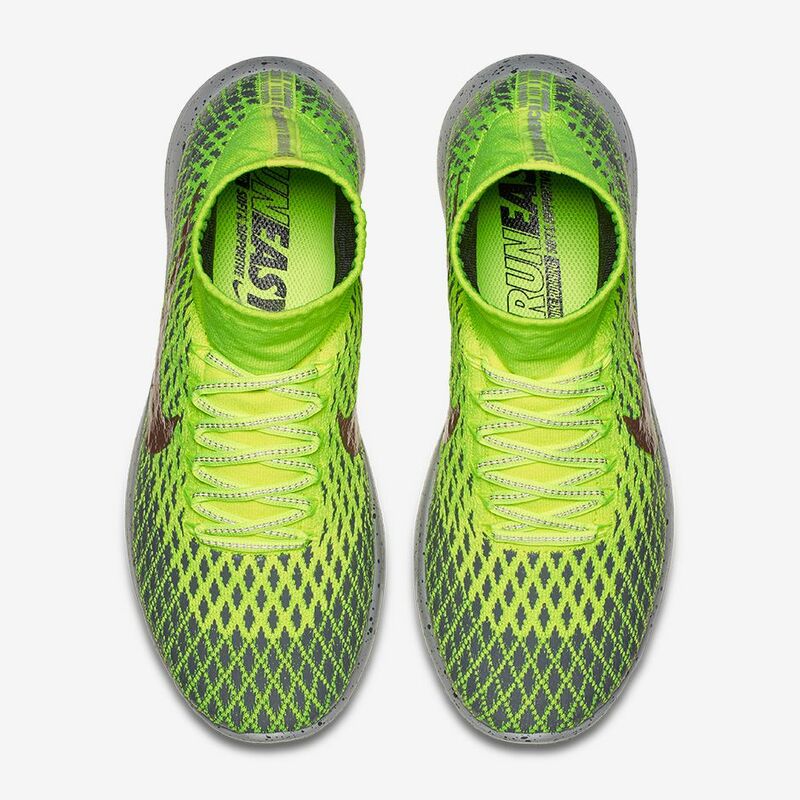 Providing all-weather protection, the LunarEpic Flyknit Shield is found in a “Volt Green” colorway that will stand out to all with its bold accents. 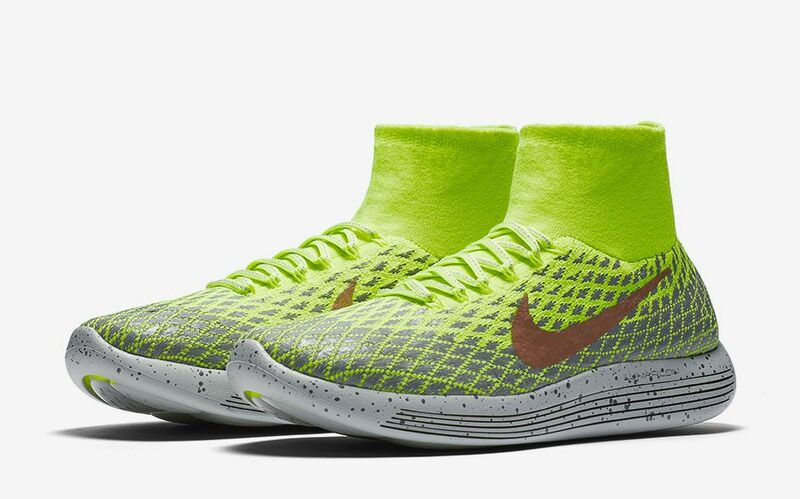 Composed of a neon green and bronze Swoosh, alongside hints of grey throughout, the LunarEpic Flyknit Shield is unique in its construction and design. 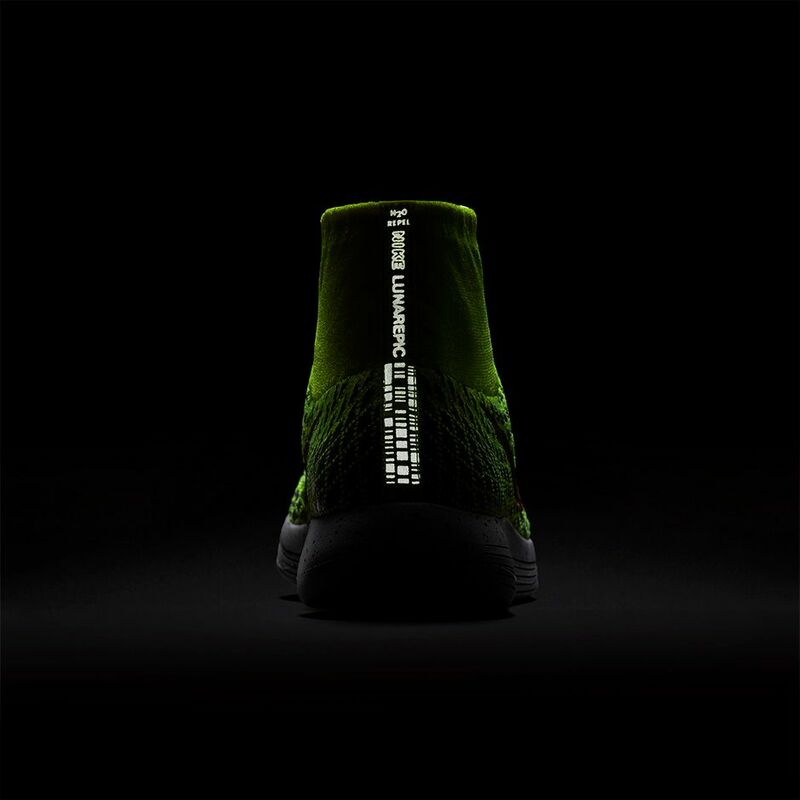 Featuring a Flyknit upper, laser-siped outsole, ankle collar, and water repellant inner bootie, this model is sure to satisfy in all regards. Release is set for this Thursday, the 3rd of November at select Nike Sportswear retailers. 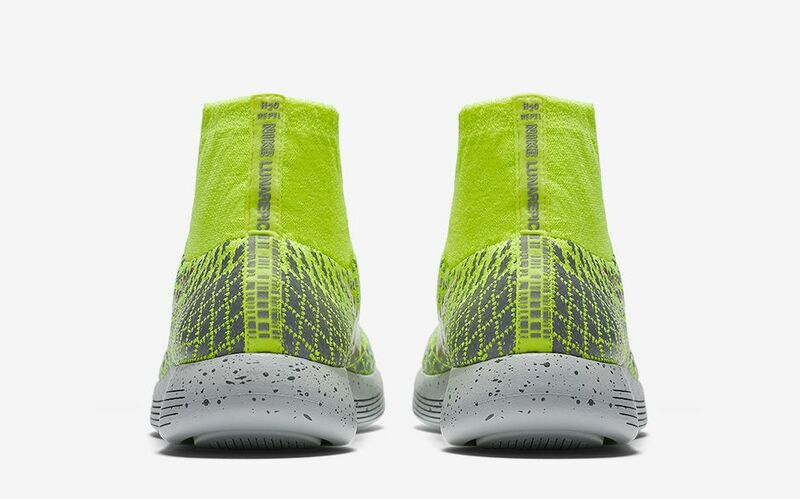 For more release information, stay tuned with us @ModernNotoriety and be sure to let us know what you think of this release that will retail for $200.